The SmartFlex loose laid cable system provides a flexible and easy under tile heating system solution for any floor size or shape. 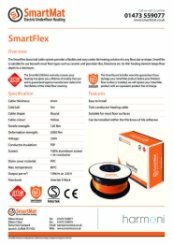 SmartFlex is suitable for use beneath most floor types such as ceramic and porcelain tiles, limestone etc. 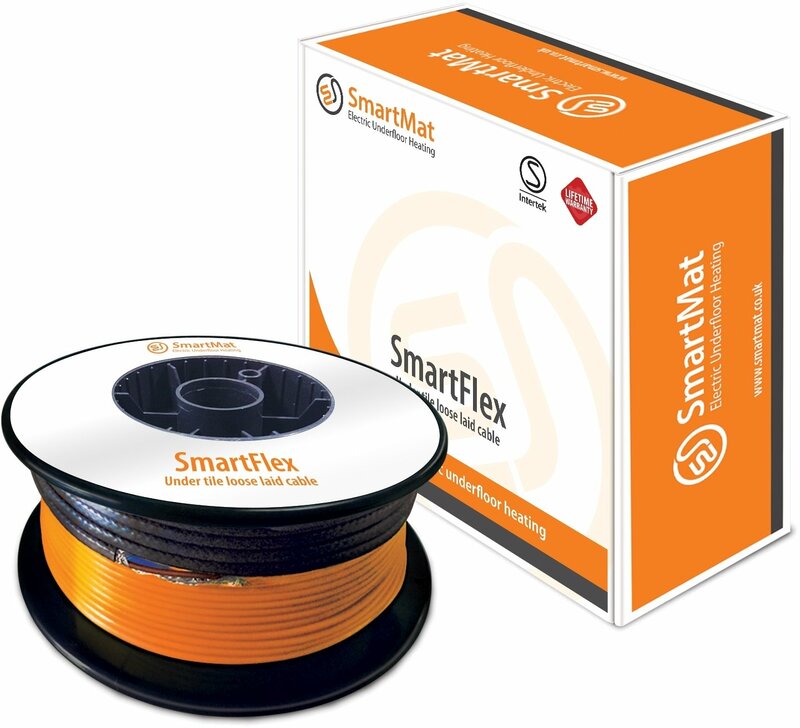 Its thin heating element keeps floor depth to a minimum.